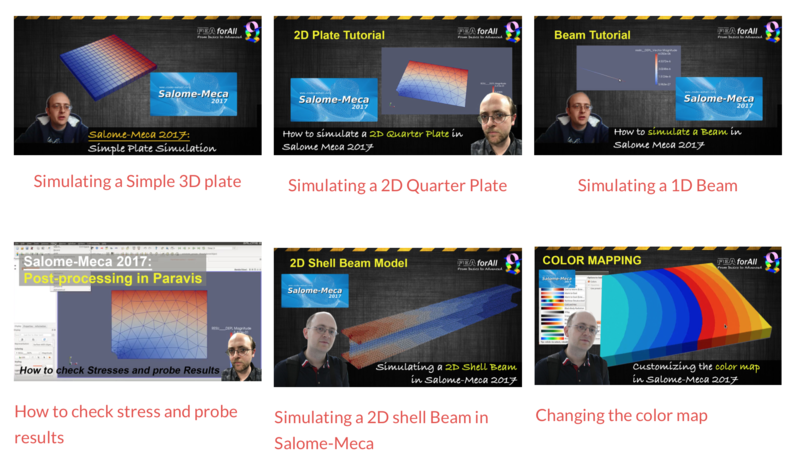 I have done a LOT of FEA webinars in the past and I observed that it helped a lot the engineers who attended those webinars. The engineers who joined those webinars all told me that they learned very practical knowledge. Because of that, I decided to leave in open access some of the old webinars I did in the past for you to watch. I sincerely hope that it will contribute to you learning more and more about FEA analysis and develop your skills. Let me know if it helped you, I am always happy to hear that!